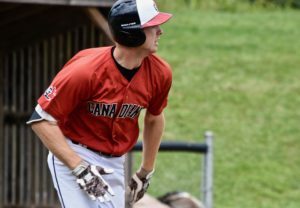 Coming off of an incredibly successful season, with three Canadian Premier Baseball League championships and two tournament victories south of the border, the Great Lake Canadians organization is looking for much of the same and more as it heads into the fourth year of the circuit. Taking the trophies for the second-straight year at the 14U, 15U and 18U levels of the CPBL, the Canadians added a 16U tournament win at the Kent State Invitational and an 18U victory at the Gene Bennett Classic, and all the while maintained the program’s focus on continued development and the progress of its players. “It was a good year for us,” GLC director of baseball operations Chris Robinson said. “We were happy with how things went on and off the field. We continue to send guys off to school – some big schools and some good fits – and obviously on the field we had some success with three championships. 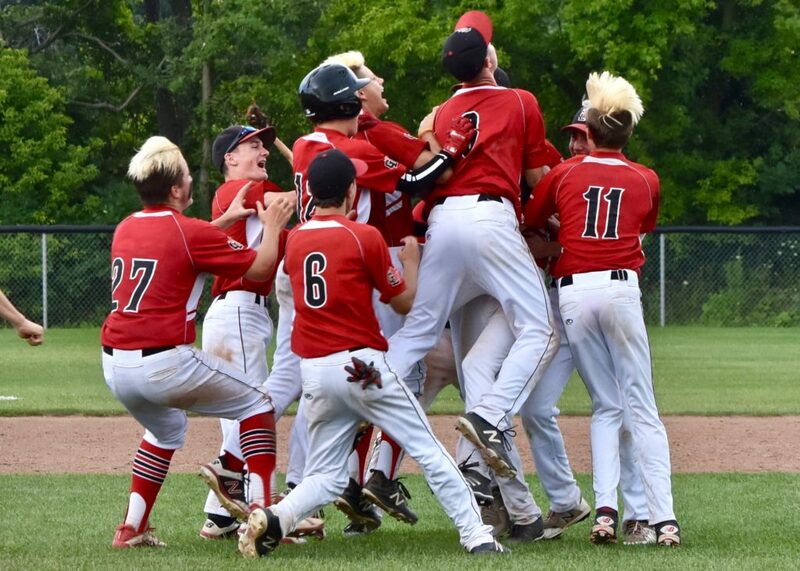 Among the accomplishments of the program during the year, the highlight of last season for many of those involved with the organization was in seeing the success of the 18U squad and the season it was able to put together. 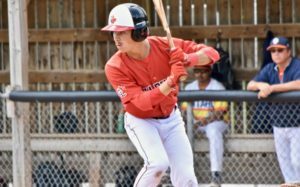 “We had some success down in the States, and throughout the league, we all talk collectively about how the league and the competition up here helps our success in the States,” Robinson said. “But we had a very, very special group of older guys this year. Not to take away from any of the other groups we’ve had but it was a very special group and a group that you might not see for a long time. As the season came to an end, the Canadians planned their inaugural banquet – featuring ESPN and Toronto Blue Jays broadcaster Dan Shulman as the master of ceremonies, and with multiple big-league players including Pete Orr, Jamie Romak and GLC coaches Robinson and Adam Stern in attendance to honour the players – to open up the off-season before beginning another winter of development-focused training to gear up for the fourth CPBL season. With another season about to get underway, Great Lake’s staff is excited for what the future holds and to see how the fourth year of the league unfolds on the field. “I always like watching the kids develop from year to year,” Robinson said. “And now that we’ve been in it, we’ve seen our first group graduating college last year, and now you see the progression of kids over that course of the year. 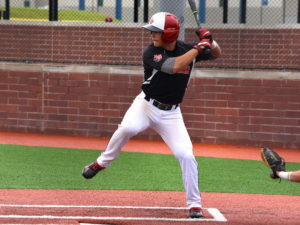 Great Lake also has a number of players committed to head to schools for the upcoming season, with Ryan Faragher off to Wabash Valley College, Noah Myers heading from Wabash to the University of South Carolina, Owen Diodati going to the University of Alabama, Tye Imeson off to Salem International University, Brian Zapp heading to Miami University and Eric Martin headed to Indiana State University.